The actress, best known for her roles in Absolutely Fabulous and Terry and June made the comments in an interview on BBC Radio Sussex just days before her death. She was speaking to David Hamilton about her life and career. 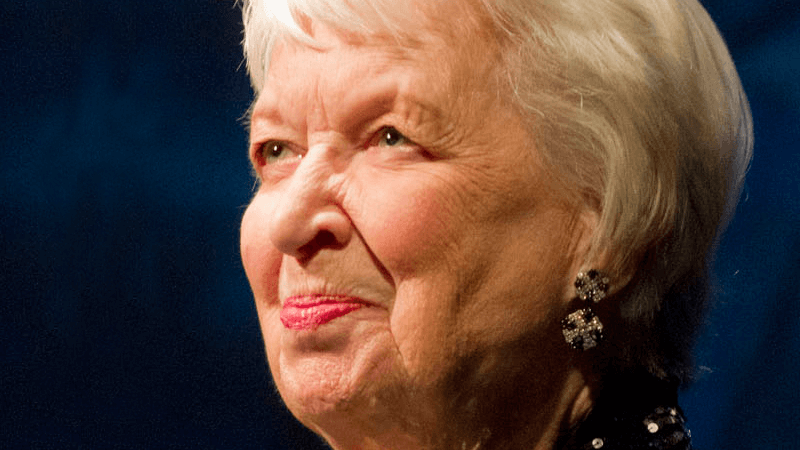 Speaking on how much the business had changed during her career, Dame June lamented how television executives are far more money conscious than they were at the start of her career. She said: “I never know whether television programmes put on what people want or whether it’s what they think they should want. Dame June also admitted that while she liked some modern comedians, others “just spend the whole time swearing”, and regularly “just finish with an obscene word and get off”. The long-time actress died on 28 December.